The Rubicon is not just an offroad trail, snaking through the Sierra wilderness of Northern California. It is also a river in Italy. More importantly, the saying “crossing the Rubicon” is a direct reference to when Caesar’s army crossed this treacherous river, knowing they could never go back. It is now a reference to a point of no return. And, while there many points along the Rubicon trail that seem like a point of no return, the metaphor is larger than that. The Rubicon is more of a pilgrimage (pardon the oft cliche’d jeeping phrase) for people that are looking to challenge themselves and their Jeeps, spend quality time with great friends, and experience some of the most beautiful wilderness this country has to offer. 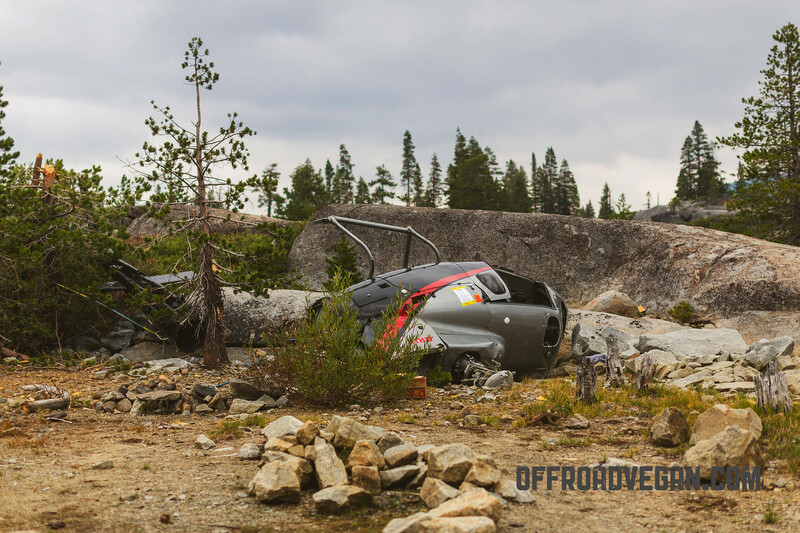 As far as the offroad community is concerned, spending time on the Rubicon Trail is a spiritual experience. So, it is, actually a point of no return.